Welcome Back to another Week with us here on Moving Along With the Times. We hope you enjoyed last weeks Challenge. 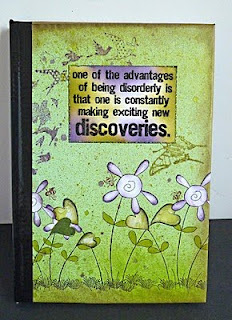 We love visiting your blogs to see your lovely creations. Can we just gently remind you that with our challenge you can enter it up to 3 times only and No Backlinking Please. Feel free to enter it into as many other challenges as you like too. Its not fair on the People who genuinely enter when people don't follow the rules. Also to be in with a chance of winning the prize you must follow the theme and or sketch that week. Irina is giving our Winner 3 Digi Images to play with. 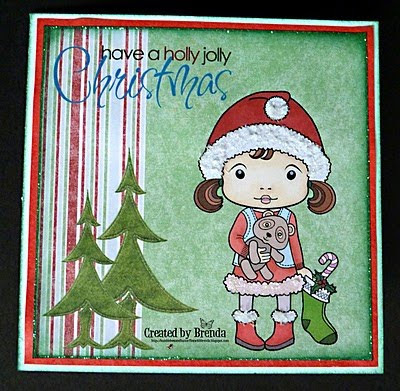 "With the Holidays not too far away, it is time to start on your Holiday cards and projects!! And of course, we have just the right stamps for you!! We've got THREE NEW STAMPS that you can now add to your Marci and Luka collection - Santa Marci, Ice Skating Marci and Caroling Luka!!! So onto the Design Team s Cards. The images were wonderful to colour and we all really enjoyed using Marci and Luka. Hello everyone ..and a great big thank you to everyone who entered the challenge last week to use promarkers .. we had some fabulous entries . 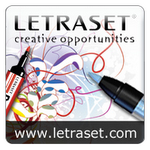 Unfortunately a lot of the entries did have to be disqualified as there was no link to Letraset in your posts. But it did say in our challenge post that you had to mention our challenge was sponsored by them and make a link. Please contact Hazel at hazze89510@aol.com to organise your prize and please take the winners badge from the side bar to display on your blog . please all take the top 3 badge and display on your blog. Don't forget to call by tomorrow to check our next challenge - which this week is SHELL's choice. 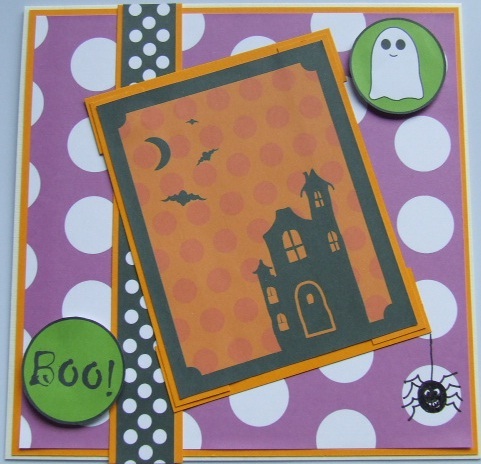 Hello everyone ...wow what fabulous entries we had last week for our Halloween challenge , well done to the winner and top 3!. We have a spring set of pens to give away which has the colours Powder Blue, Pink Carnation, Buttercup, Leaf Green and Orchid. 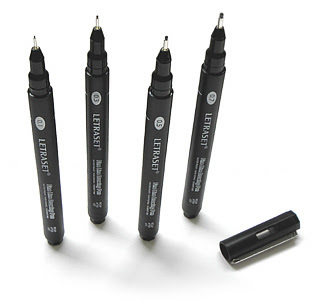 There are also 2 fineliners in 0.1 and 0.3. So.. your challenge this week is to USE PROMARKERS. Its an anything goes theme .... 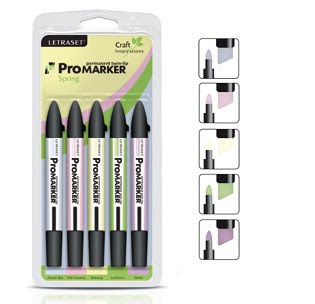 BUT you must put a link to Letraset from your blog saying that we are being sponsored by them this week to be in with a chance of winning the prize. We hope you will join in with our challenge this week and cant wait to see what you create ..
Oh my goodness, I can't believe there are so many fantastic Halloween projects on the go. This week we have had 119 entries which is absolutely amazing. 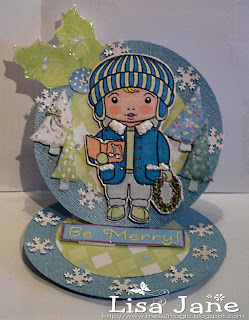 Heike please email Hazel at hazze89510@aol.com and she will organise your prize with you and also please take the winner badge for your blog. Well done girls, please take your Top 3 badges to display on your blog. I would also like to give a special mention to Louise at Lou's Crafty Creations for her fabulous Wogga Witch card. 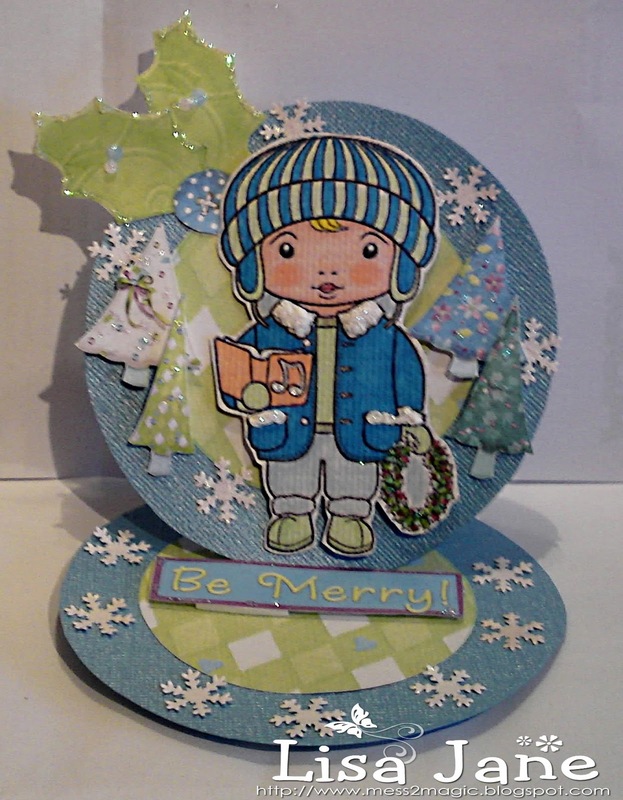 Well done Louise you did a fabulous job with this card and we hope we will see you again with more of them. 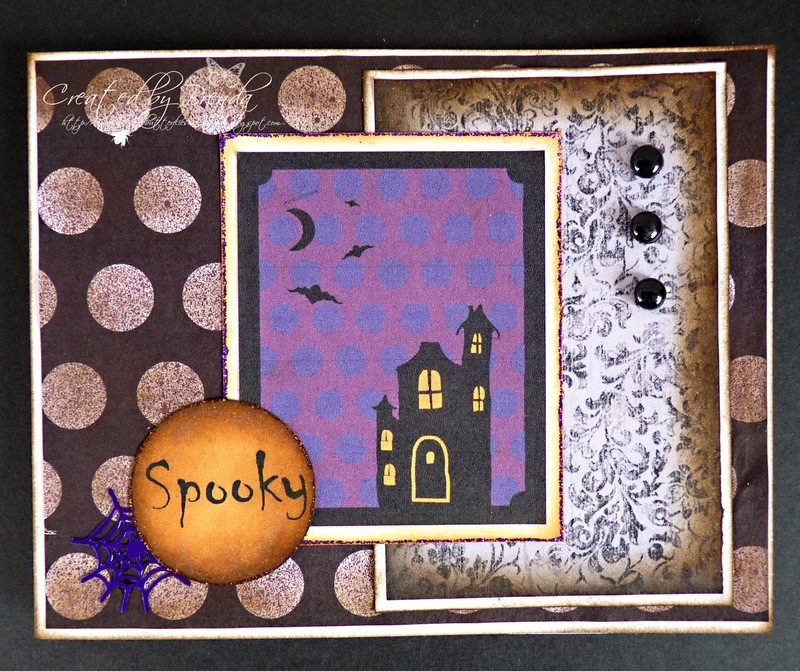 Do pop over and have a look at the gorgeous creations these girls have posted. I just wish I could award everyone with something. We have an amazing sponsor tomorrow with a prize I am sure you would love to win. Do come back and see what Lisa has set as the challenge. Have a wonderful weekend and a great week if your children are on their half term break. Love Brenda, Hazel, Shell, Lisa, Heidi an Kelli. It's Thursday. It's the 14th October AND ................. It's another MAWTT challenge. Firstly I want to congratulate Georgina on winning last weeks challenge with that gorgeous horseshoe, it's simply stunning, and congrats too to the top 3 with their lovely entries. You know this is one of the best jobs in the world - being able to come and see what you lovely people are creating, I am soooo looking forward to seeing what you are making with the current most hot and popular theme. So welcome everyone to our H A L L O W E E N challenge. We invite you to show us your spooky creations that will scare us half to death and we will come and leave you some spooky, but sweet, comments. 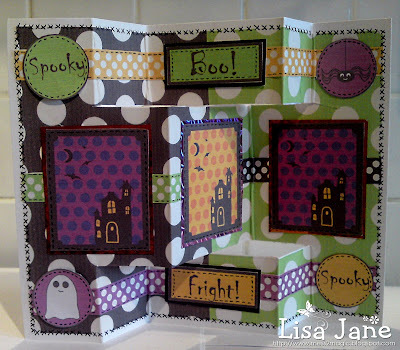 I have to admit I have not made Halloween cards before this year, but there is so much wonderful stuff out there to download and to buy, I just had to have a go. 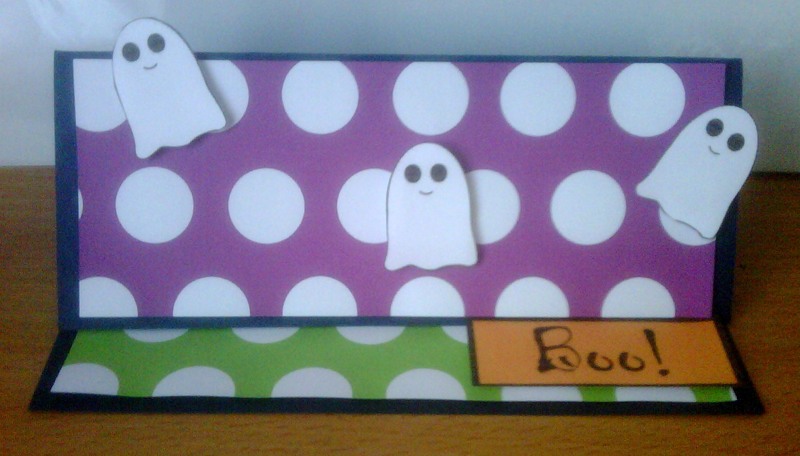 Especially as we were given a Halloween download to play with from Sarah Hurley. 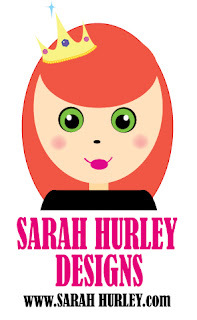 Sarah is our wonderful sponsor this week. The winner of this week's challenge will receive a download kit from Sarah. We will pass the winners name to her and she will organise the prize with the recipient. Sounds fabulous doesn't it? Now onto our wonderful DT creations, they have done a magnificent job with the download papers. Please pop on over to see their fabulous blogs too. Sarah has kindly made this great card to join with ours. So now it's up to you to show us what you have made. 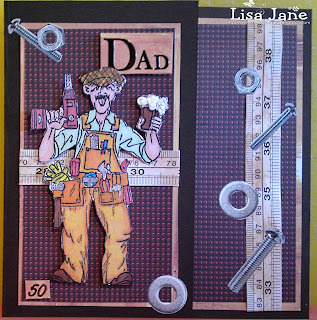 Please leave your card/project linked to Mr Linky below and also link your card back to us. You have till 8.00pm next Wednesday evening which is the 20th October. Have a wonderful week. It will soon be HALLOWEEN. Good evening, thanks to all of you who entered our challenge last week. We had some fabulous entries, it was really hard to choose a winner and top three. Anyway, our winner is : Georgina . Well done Georgina! Your entry is simply stunning! Please contact me at : (thegreenies@tinyworld.co.uk) and we will sort out your prize and don't forget to take your winners badge. Well done ladies, please grab your badge from the sidebar. Please do pop back in the morning, when our lovely DT Brenda will be hosting the new challenge and it certainly is a colourful one. Good morning, welcome to Week # 67 of our challenge. Thanks to all that took part last week, we were inundated with lovely fairy/fantasy cards, it was so lovely to see so many different styles. 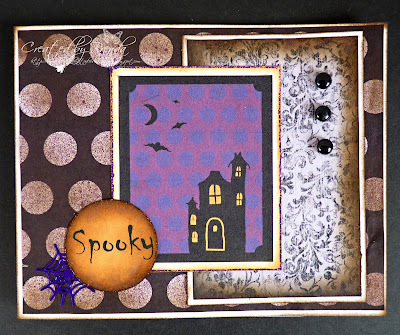 This week it is my turn (Heidi) to host the challenge and I want to see 'Anything but a Card', so get your thinking caps on and get creating. 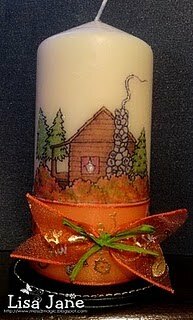 It can be ablsolutely anything crafty, as long as it has been recently made. As you can see below, the DT ladies have really outdone themselves this week, all I can say is WOW, their creations are fabulous. Please do leave us some commments on our creations, feedback is very welcome and greatly appreciated! We are being sponsored this week by :- Robyn's Fetish Who Kindly gave us some images to use on our Anything goes items. 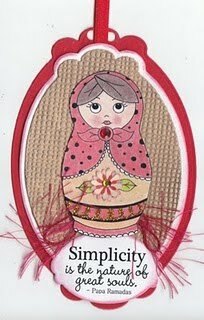 I sell my Digital Stamps I create and Digital Papers for Crafting.. All products are 300 dpi for quality printing. My drug of choice is Scrapbooking but I love love Card Making and Altered Art. 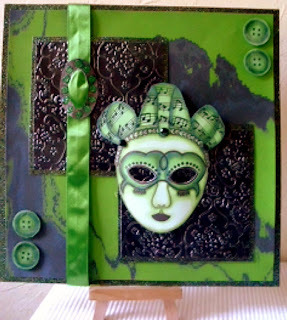 We have a wonderful forum for all Paper Crafting Addicts, please come and join us there for great challenges and prizes. 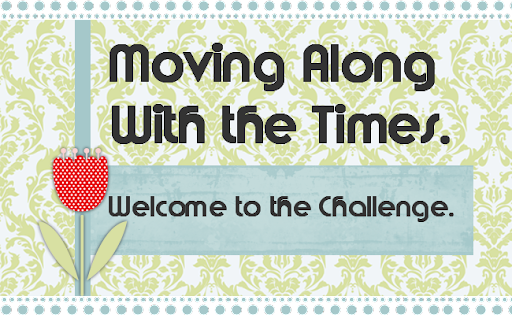 You may enter our challenge by linking your entry to your blog below, so that we may pop on over and leave you a comment. You have until Wednesday, 12th October 2010 @ 8pm when a winner and our top three will be chosen. WOW what a wonderful selection of cards gave us again this week.Thanks to all of you who took part in the challenge. 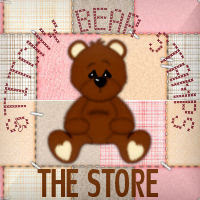 If you email me your details at hazze89510@aol.com and I will pass them on to The Gang Over at Stitchy Bear. Well Done everyone. Feel Free to take the Top 3 Banner and Winners badge from the sidebar Ladies. Hope to see you all again tomorrow for our next challenge which is being hosted by Heidi.